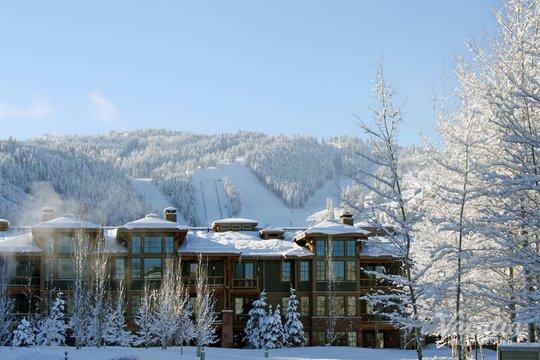 Once a historic mining town, Park City is now one of the most beloved ski resort towns in the country. This charming mountain town is home to world-class skiing, which is why it was once home to the Winter Olympics. 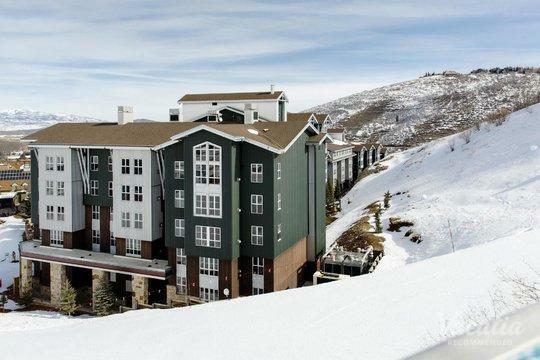 Some of the greatest skiers and snowboarders in the world have enjoyed Park City's pristine slopes, and now you can too. 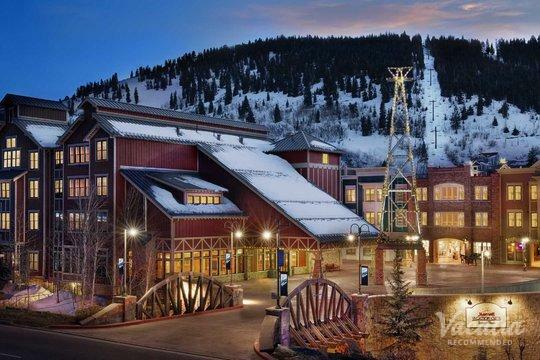 Vacatia can help you book your stay at one of the best resorts near Park City ski resort, which means that you can make the most of your time in this Utah hotspot. 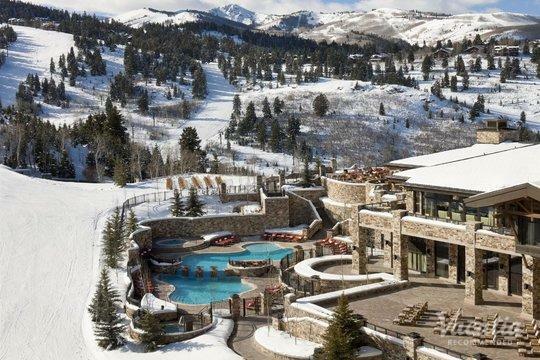 Throughout the winter months, skiers and snowboarders flock to Park City to experience its world-class skiing, and they're never disappointed. 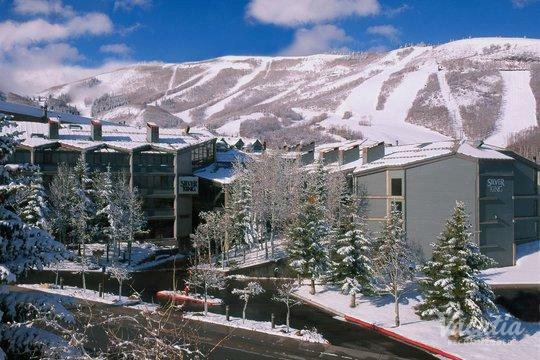 You can experience this terrific skiing for yourself this winter, because you could book your stay at a great vacation rental in Park City thanks to Vacatia. 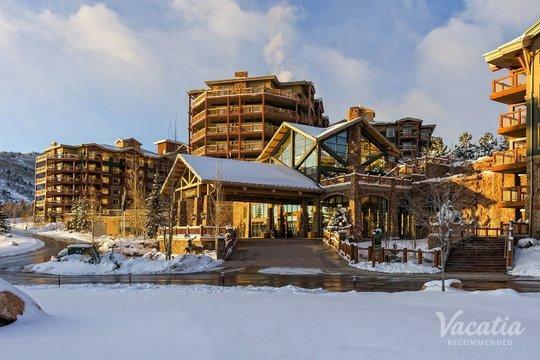 If you want to stay near one of the best ski resorts near Park City, let Vacatia help you plan your upcoming mountain getaway. 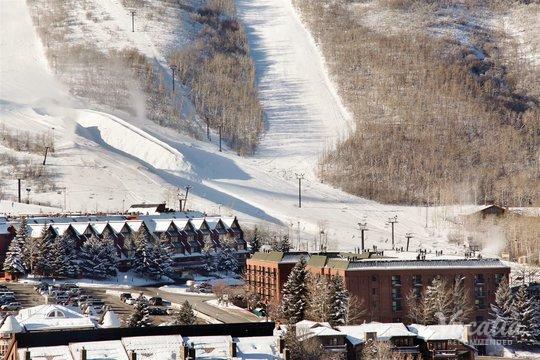 The snow-covered slopes of Park City beckon ski-lovers every winter, and both novices and experts can enjoy their time at one of Park City's ski resorts. 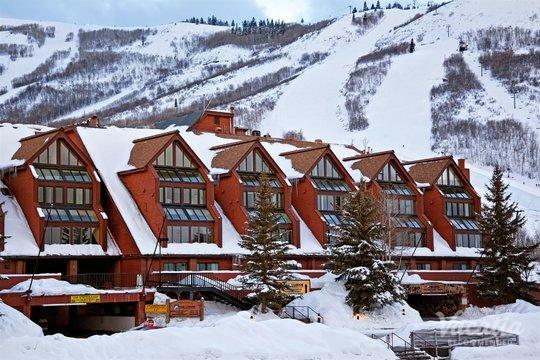 If you want to make the most of this world-class skiing, you should consider staying at a vacation rental near ski resorts near Park City. 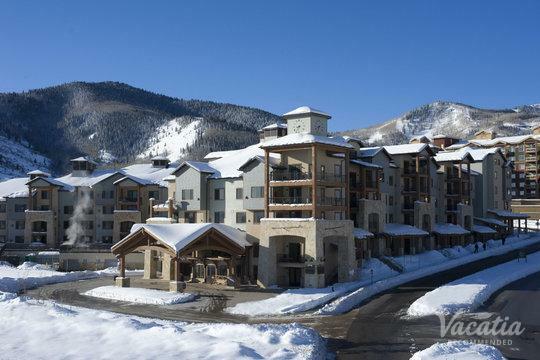 Vacatia can help you book your stay at a quality vacation rental near one of the best ski resorts in the area, which means you'll be able to enjoy a great location as well as a great rental space. 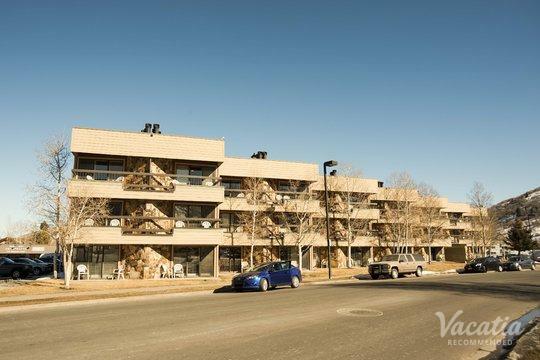 Vacatia's rental properties offer so much more than a standard hotel offers, as these vacation rentals provide the added space and comforts of a home as well as the luxury services of a resort. 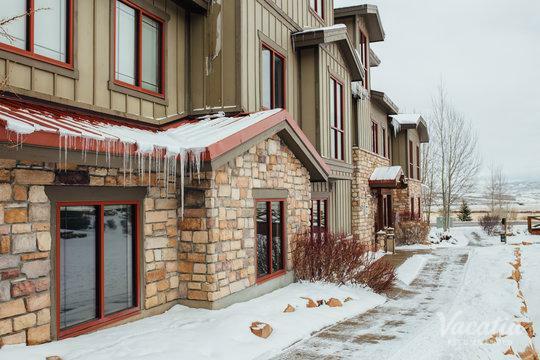 There's no better way to enjoy your mountain vacation than in a comfortable, luxurious vacation rental, which is why you should work with Vacatia to find your perfect rental in Park City. 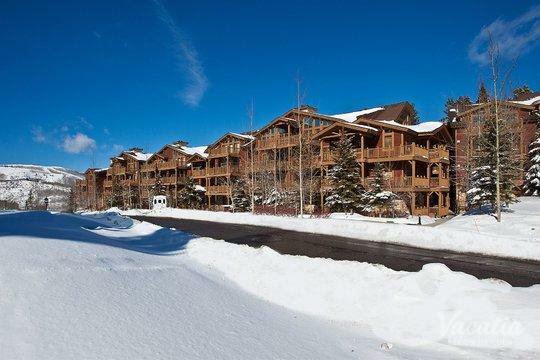 Once you have your vacation rental booked, you can start daydreaming about your time in this beautiful winter wonderland. 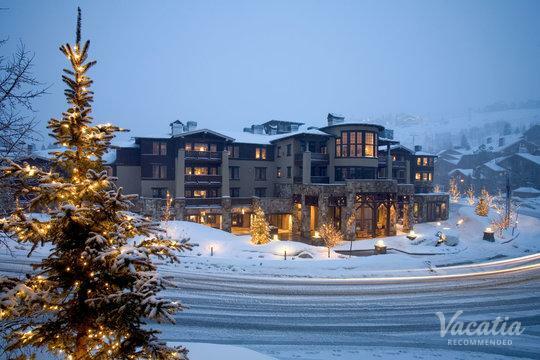 Park City transforms into a snow-covered wonderland during the winter months, and it's a haven for those who love outdoor winter activities. 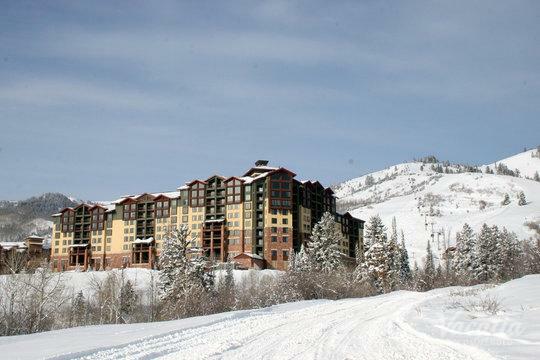 From skiing and snowboarding to bobsledding and snowshoeing, there's no shortage of adventure to experience in Park City. 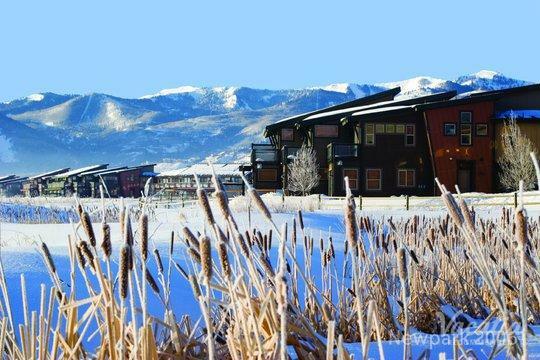 Of course, Park City offers so much more than just outdoor activities. 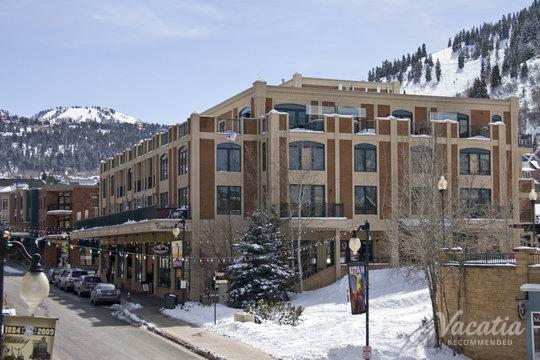 Park City is home to great dining, shopping, spas, and nightlife. 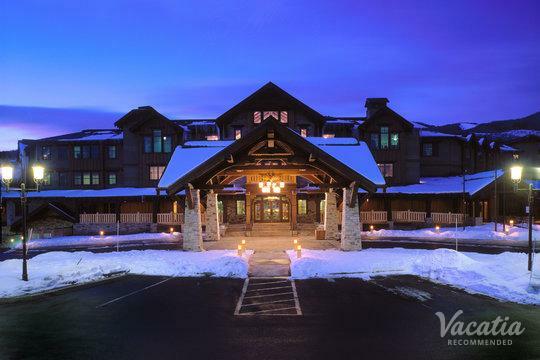 So whether you are looking for a relaxing, rejuvenating time in the mountains or an action-packed, adventurous time in the great outdoors, you can find it in Park City. 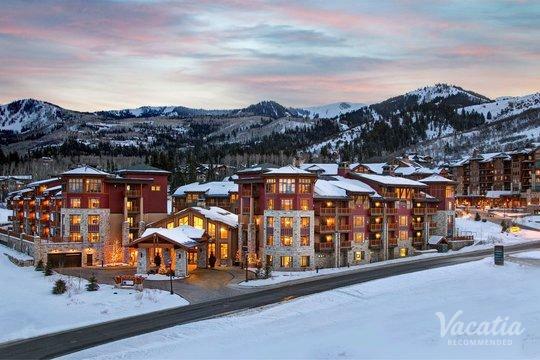 To elevate the quality of your stay in Park City, be sure to work with Vacatia to book your accommodations. 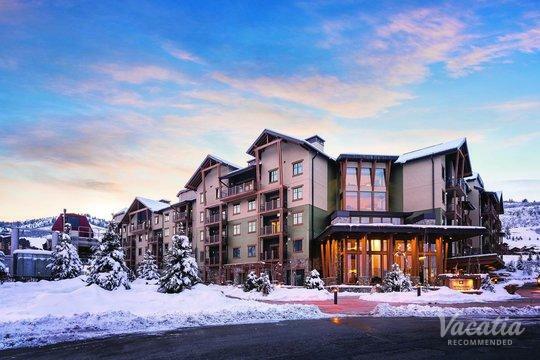 Vacatia strives to provide travelers with the best vacation rentals available in desirable destinations, such as Park City, Utah. 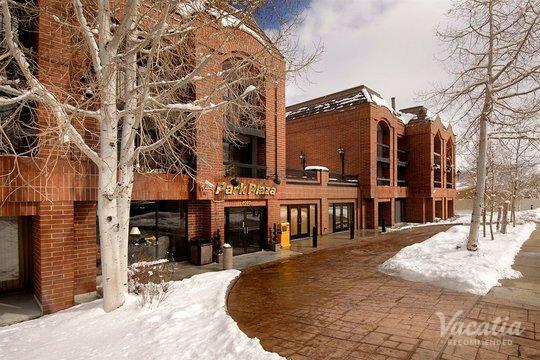 When you stay in a Vacatia rental in Park City, you're sure to enjoy every moment of your time in this picturesque mountain oasis.